Penetrates deep within the skin’s surface layers with Derma-3X Technology to help rebuild, restructure and protect age-vulnerable skin from the inside out. Visibly plumps lines and wrinkles. 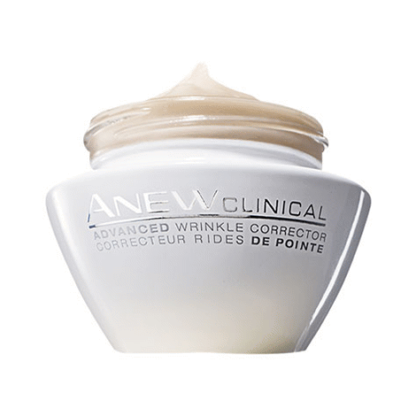 Use under your favourite Anew moisturizer. Anew Wrinkle Corrector! Love It!! This cream feels so nice on my face. It soaks in easily. 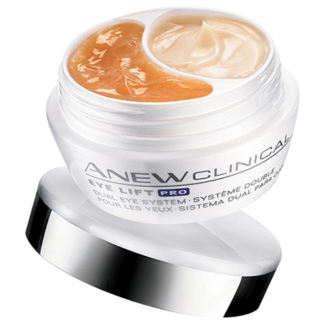 I started using when my other Anew cream I was using I ran out and had some in stock. Now it’s my new favorite cream! The perfect blend of AHA, botanicals and moisturizer. One of the few beauty products I have ever re-purchased! One criticism – the scent is a little strong. This cream reminds me of the cancelled “Anew Alternative”. Time to try this, it's a keeper. 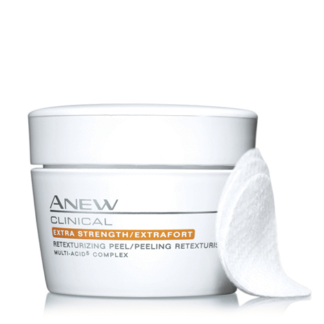 Immediate results with continue use will benefit your skin when you try Anew clinical, it works as indicated and smells refreshing. It’s worth the price. 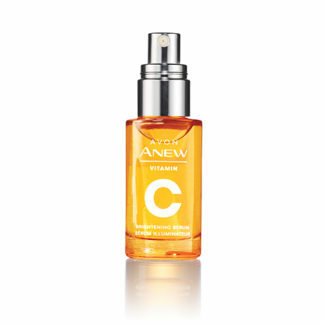 I used many products so I relies Avon is good skin care .